Summer 1893. 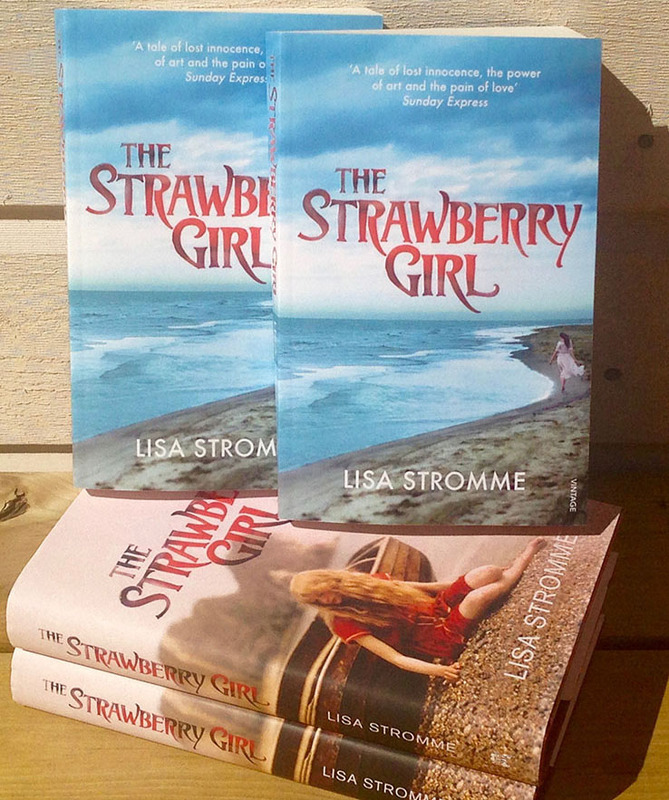 In the Norwegian town of Åsgårdstrand, Johanne Lien is a sixteen-year-old strawberry picker. She is also an exceptional painter but is yet to discover her own talent. Naturally attracted to the artists that flock to her town every summer, Johanne is especially drawn to the enigmatic recluse Edvard Munch, rumoured to be a madman and a drunk. When Johanne is sent to work as a housemaid for an admiral, she strikes up an unlikely friendship with the admiral’s youngest daughter. Fiery and rebellious, Tullik Ihlen is also drawn to the mysterious Munch and encourages Johanne to forge a friendship with him. When the young women start visiting the artist at his cabin, Tullik falls in love with him, and a secret romance quickly develops between them, one that Johanne must help to conceal. But Munch is a complex and tormented man, haunted by death, anxiety and insanity. His troubled disposition has a disturbing effect on Tullik and what begins as a flirtatious summer romance gradually descends into a darker struggle between two tortured souls. Their pain leads to an outpouring of creative work, culminating in the agonising cry of The Scream, a painting that would change the world forever. 1. 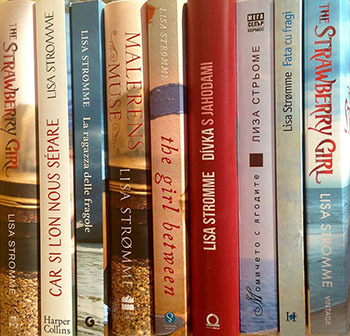 What was your inspiration for “The Strawberry Girl”? Munch had been in the background of my life for many years but I had never really paid close attention to him until The Scream sold at auction for a record-breaking figure. I suddenly woke up and needed to know what made this painter’s work so enduring and so popular. That was the trigger. I had also admired Heyerdahl’s work for years and always loved The Strawberry Girl so I thought it would be interesting to create a story that combined both of these painters and their work. 2. How did living in Norway affect your writing process? "An altogether painterly book, full of vividly evocative scenes"
"Strømme has a strong eye for capturing a scene, from the hubbub of a small fishing port to a quiet woodland in full blossom. The novel also cracks open the strictures and striations of Norwegian society, and the impact censorship has on all kinds of artistic expression." "The novel highlights wider issues too, including whether art transcends consideration of others, or can excuse the inexcusable." "A lovely, poignant and evocative novel .... Delicious." "A tale of lost innocence, the power of art and the pain of love"
"The raw power of colour is emphasised again and again." 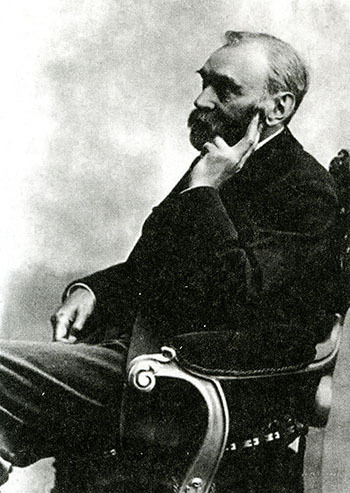 Lisa's next book is about the Swedish inventor Alfred Nobel. It spans eighteen years of Nobel’s life and much of it is based on true events. The establishment of the Nobel Prizes was an extremely complex process, fraught with setbacks and difficulties so severe that the prizes almost never happened. The novel uncovers the quiet genius of Nobel and the threat to his legacy, made by the woman who loved him.